Uber for Mac	No ratings yet. 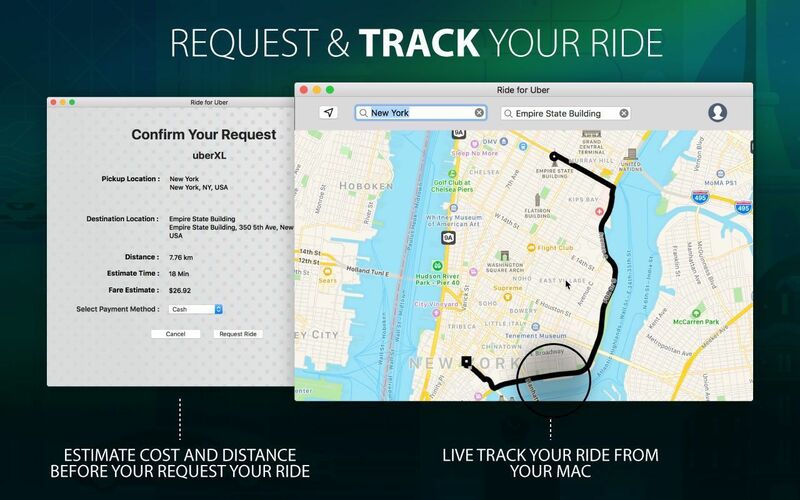 Uber is a ride sharing app on your Mac for fast, reliable rides in minutes – day or night. 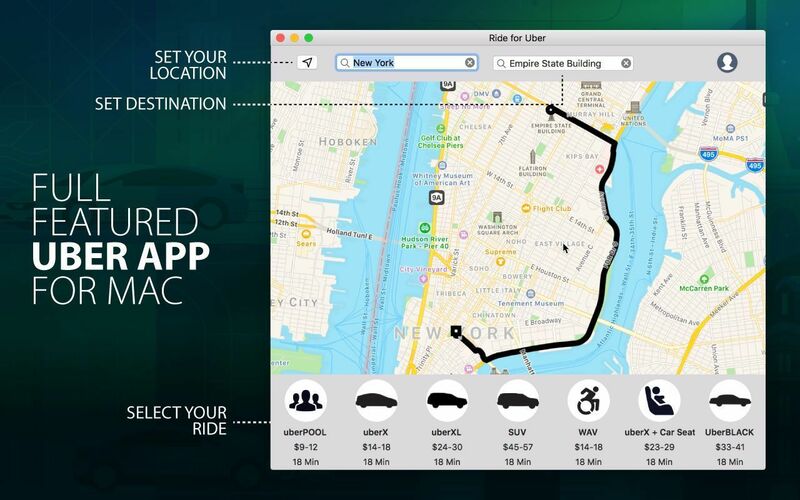 Download the app and get a ride in minutes on your Mac.